Liam Gallagher returning to the studio in April? 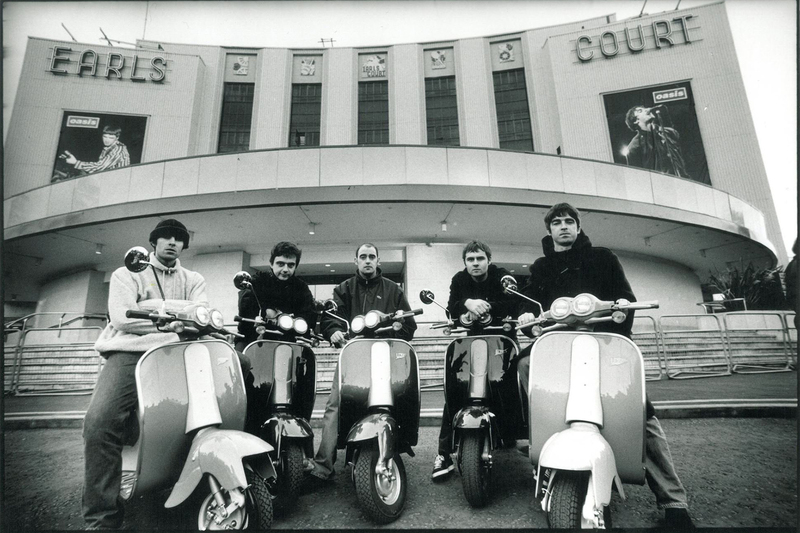 Liam Gallagher has said he’s looking forward to a well-earned break over Christmas. 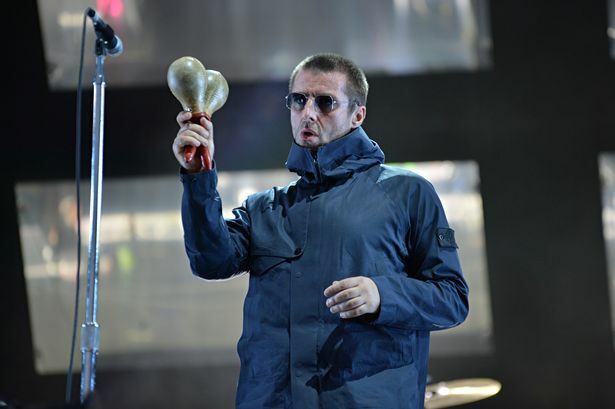 Also in the article the AAP mentioned that Liam Gallagher has booked studio time in April to start work on new music. It said his focus currently is on his tour that continues in Australia later this month.